ROCKCOTE has it covered. Not only do ROCKCOTE products look great, they are also extremely environmentally friendly. ROCKCOTE, whole-heartedly live, breathe and believe in green living. We realise that people live best when they are in harmony with nature. Inherent in all the products we create, are the deep commitments we live by – to protect our families, our communities and our earth. ROCKCOTE – create products from natural and easily-renewable resources, without harmful chemicals, toxins and additive. 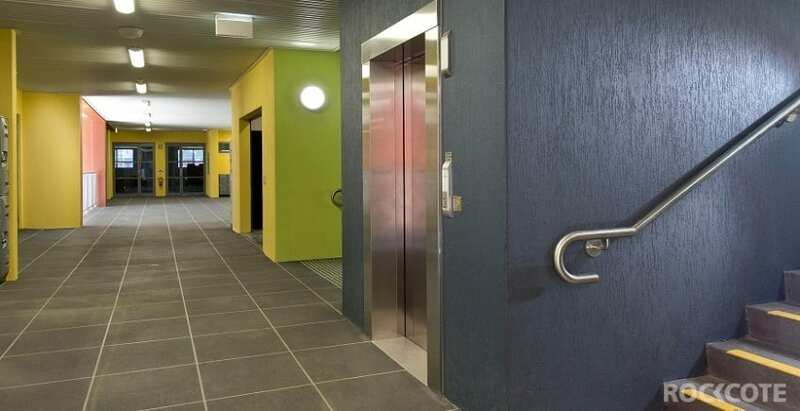 Whether you’re an architect, builder, specifier or home renovator, ROCKCOTE can help you enhance your project with texture, colour and protection. We might be the experts in exterior finishes, but ROCKCOTE products are also used to great effect inside. From finding the perfect colour and finish, to planning your entire project, our experienced team of ROCKCOTE specialists can help you achieve the look and performance you’re after. The solution is always easy with ROCKCOTE. 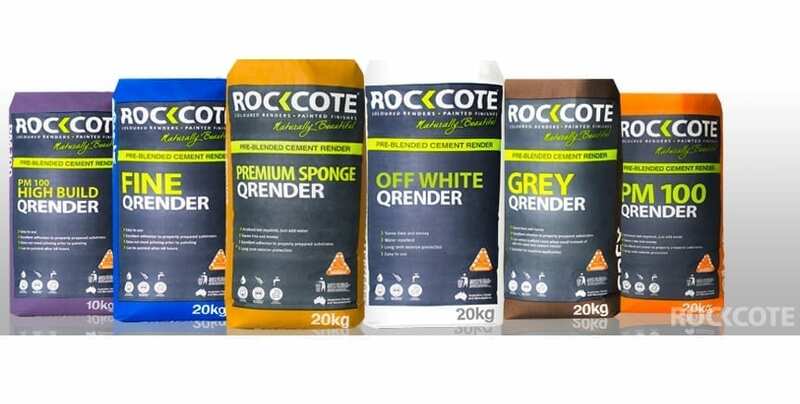 Call Saddingtions for more information on Rockcotes product range.